Sorry, no review of Starman yet. Starman is not only a game, but a whole experience. We've put so much love building the sceneries, and trying to create an eerie atmosphere. Sit, relax, and enjoy. When you finish the main story, an endless flow mode will be unlocked for you. 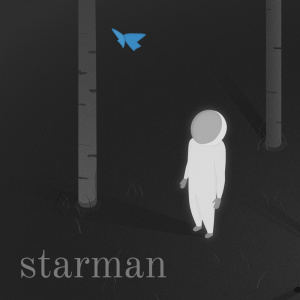 Starman is our first game. 100% Indie, developed with love in spain by sergio abril and jacobo abril, two brothers that happen to be architects.